NANCY CALONA BOND, Child of RUSSELL8 BOND and NANCY JOHNSON, married, EBB MIKE BRELAND. i. EDITH BRELAND. 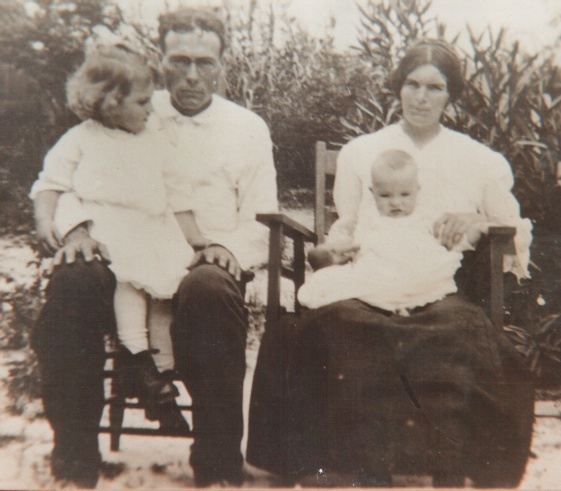 b. Dec 14 1914. married, EMMETT BOND. ACKNOWLEDGEMENTS: THANA BOND WALKER, BEA CROUCH.